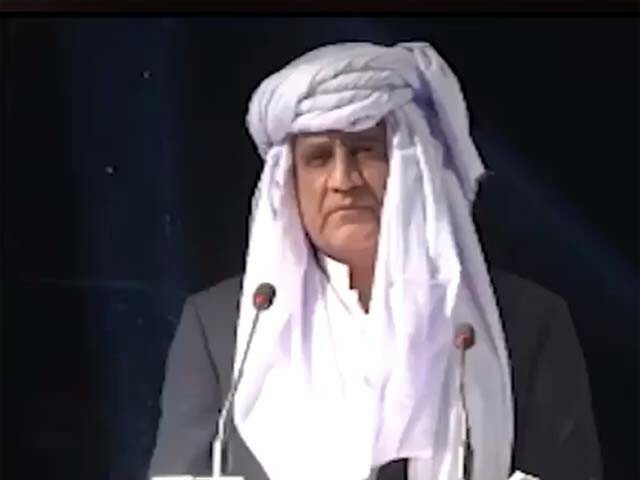 Chief of Army Staff (COAS) General Qamar Javed Bajwa said continuity of effort with national commitment is the way forward to bring about the desired development and stability in the province, said a statement issued by the Inter-Services Public Relations (ISPR) on Monday. He inaugurated work on the Turbat-Bulaeda Road on the second day of his trip to Balochistan. The army chief also carried out the groundbreaking for the construction of the Cadet College Awaran at Jhao. Gen Qamar was apprised by General Officer Commanding Maj Gen Zaki Manj on security measures and support to the government on socio-economic projects. According to the military’s media win, the cadet college initially will be for 800 cadets with plans to enhance its capacity subsequently. It will also have hostel facilities for 300 cadets and faculty. It is being constructed by the Pakistan Army engineers and will be completed within two years. Meanwhile, Gen Qamar also interacted with local elders and troops in the area. He lauded the development through the joint working by security forces and the civil administration. Balochistan Chief Minister Mir Abdul Quddus Bizenjo also accompanied Gen Qamar throughout the visit where they discussed civil-military coordination to successfully execute the Khushal Balochistan programme.